A spacious older style detached bungalow set between Cubert village and the sea, in a large hedged and gated grassy garden with wide country views and ample room for children's games. The village has a grocery store/P.O., pub and restaurant within a couple of minutes' drive and the sandy beaches at Crantock and Holywell Bay are 1.5 miles respectively, with West Pentire slightly further where there is a summer passenger ferry to Newquay which with its vast array of amenities is about 5 miles by road. 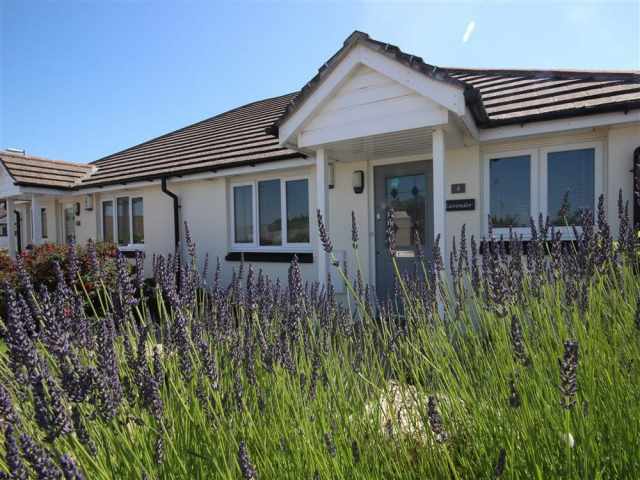 The immediate vicinity provides several golf courses and riding stables, there are local walks across Cubert Common to the coastal footpath, and Newquay Zoo and Sea Life Centre are about a ten minute drive. Entered through a side porch, an inner door leads into a galley kitchen and one step continues up to the adjacent dining room. 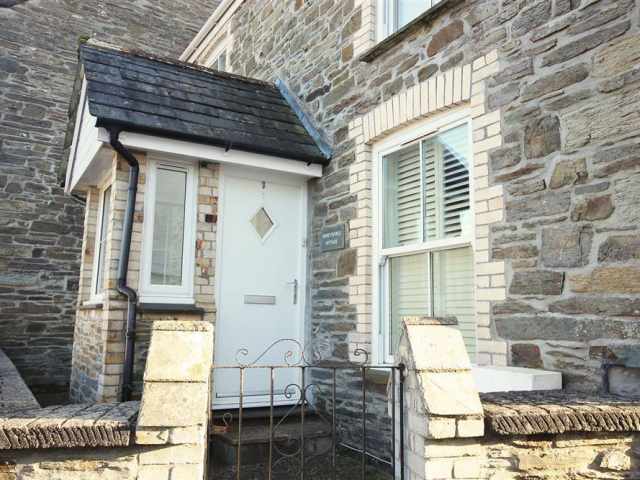 There is a pleasant, dual aspect sitting room with an electric fire set in the stone hearth and a central hallway links the three comfortably furnished bedrooms. There are two spacious bedrooms with hand basins and a double and twin beds respectively and a smaller single bedroom. A shower room with hand basin and a separate W.C. complete the accommodation. All rooms are light, with high ceilings and look out over the generous lawned garden which extends around four sides of the property and enjoys countryside views. There is off road parking for two cars within the garden.